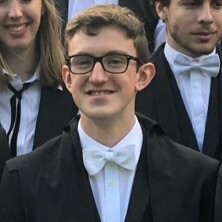 On a blustery Saturday, the Glass Sellers’ were met in St. John’s College Porters Lodge by our Abbott Scholar, Zak Lakota-Baldwin. 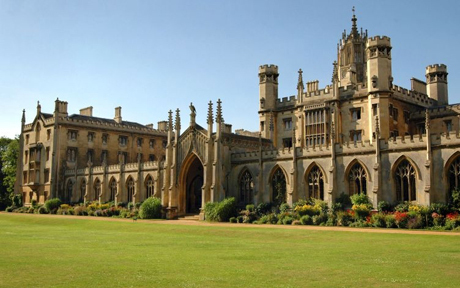 Among the highlights of a wonderful day was the Combination Room, Old Divinity School where the Fellows dine, lit solely by candles and firelight. 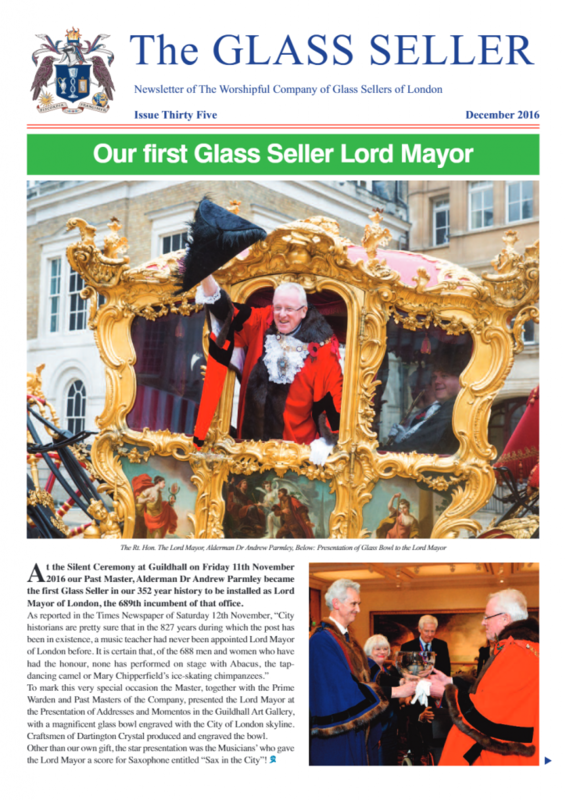 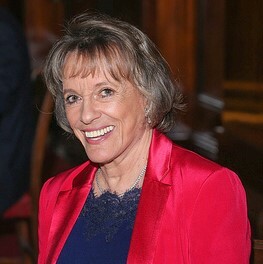 Our March dinner was at the historic Merchant Taylor’s Hall with principal guest Dame Esther Rantzen. 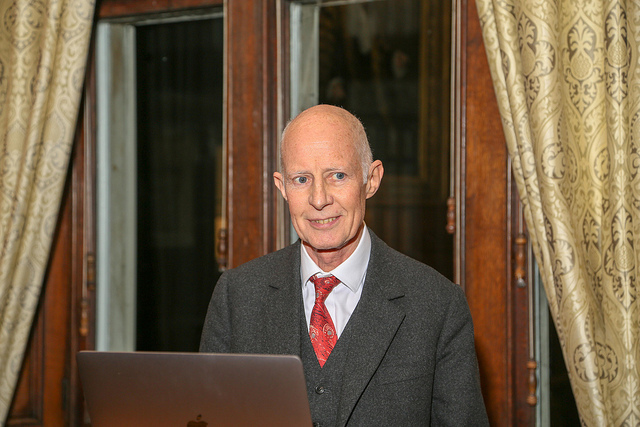 The 2019 Ravenscroft Lecture was delivered by Professor Roger Kneebone, Professor of Surgical Education and Engagement Science – Imperial College, London.